﻿ Products advice: Will an 09 Bonnie pipe fit an 03 bonnie? Can a full exhaust system off a 2009 Triumph T100 Bonnie slot onto my '03 model? 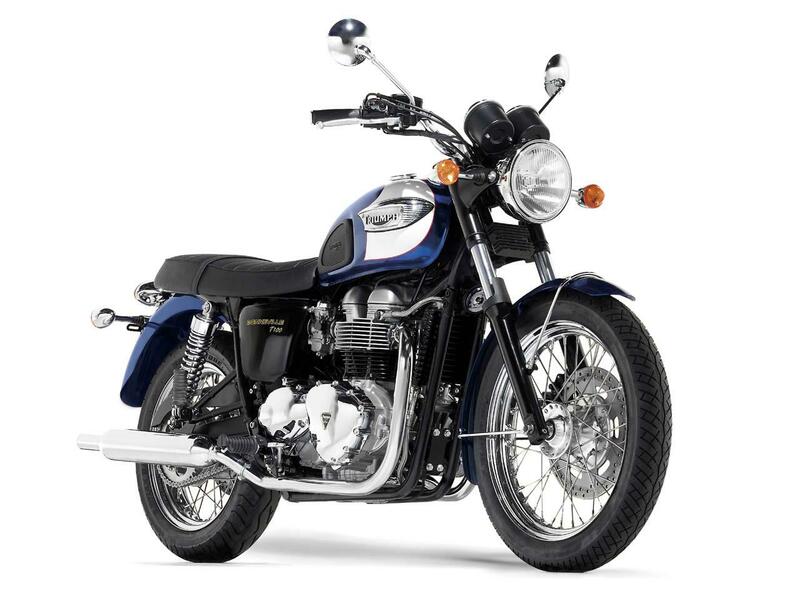 The differences I'm aware of are that the ¹09 has a centrestand and is 865cc, while my Bonnie has a sidestand and is 790cc. You wouldn't believe that even Triumph dealers don't know.